A recent study conducted by KPMG reveals that the UK is the third most important market in the global tech innovation space, after the US and China. However, considering the current unpredictable economic and political context the country is facing, British companies need to up their game and become increasingly efficient, productive and competitive if they don’t want to be left behind. A promising area where British companies could gain a significant competitive edge is the contact centre as a service (CCaaS) sector. Gartner’s Magic Quadrant reports for North America and Western Europe place the UK as a mature market leader. Nonetheless, with Brexit looming, US companies are now becoming more aggressive in their quest for European market share and British companies risk being surpassed. It’s no secret that US companies are not easy to beat - they have broad experience with handling vast geographies, disparate environments and large amounts of users – just what Europe needs in the current circumstances. With over 130 technology suppliers and a community of over 3,000 independent technology advisers on tap we have the knowledge and experience to deliver clarity. Our free advisory services help you pre-screen and verify the capabilities of technology suppliers, align them with your needs and present you with a no obligation list of options to choose from and directly contract with. Is your business struggling to make sense of this confusing and ever-changing landscape? Marketlinx is here to help. 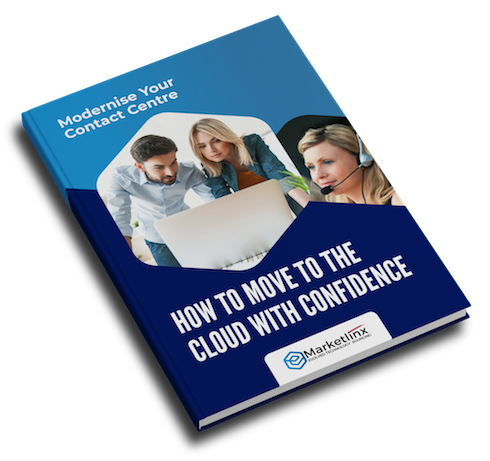 Why not download our latest e-book and move to the cloud with confidence?